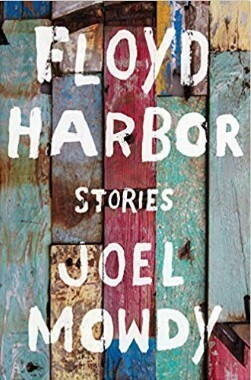 English Summary/英文概要： The twelve linked stories in Joel Mowdy’s first book take place in and around Mastic Beach, a community on New York’s Long Island that’s close to the wealthy Hamptons but long afflicted by widespread poverty. 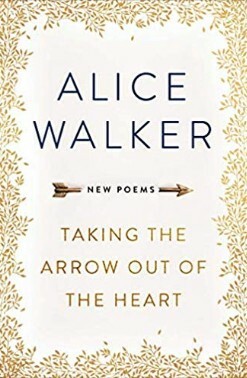 Mostly in their teens and early twenties, the characters struggle to become independent in various ways, ranging from taking typical low-paying jobs―hotel laundry, janitorial, restaurant, and landscaping work―to highly ingenious schemes, to exchanging sexual favors for a place to stay. A few make it to local community colleges; others end up in rehab or juvenile detention centers. However loving, their parents can offer little help. Those who are Vietnam veterans may suffer from PTSD; others from the addictions that often come with stressful lives. Neighborhoods of small bungalows―formerly vacation homes―with dilapidated boats in the driveways hint at the waterways that open up close by. The beauty of the ocean beach offers further consolation, as does the often high-spirited temperament of youth. Joel Mowdy brings to his affecting collection both personal experience and a gift for discerning and lingering on the essential moments in his characters’ stories. He intimately and vividly illuminates American lives that too seldom see the light. •Booklist runs a terrific review online, comparing the collection to Denis Johnson’s Jesus’ Son! About the Author/作者介绍： Joel Mowdy completed the MFA in fiction at the University of Michigan, where he was awarded the Prize in Creative Writing and the Moveen Residency. He grew up with twelve siblings in Mastic Beach, New York, and has worked in progressive education on three continents. He now splits his time homesteading with his wife and son in the forest in Lithuania, and teaching at Green School in Bali, Indonesia.